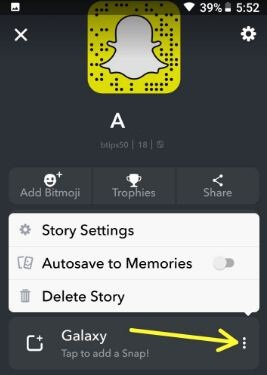 Snapchat allow users to create three different story such as Private story, custom story and Geo story. We already discussed about Snapchat custom story. 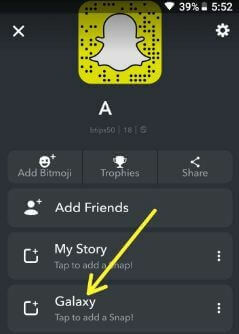 In this tutorial, I will show you step by step process to create Snapchat Geofence story in android phone. 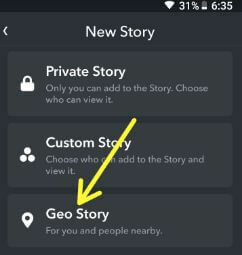 This Geo story on Snapchat is useful you and person nearby you for location track. 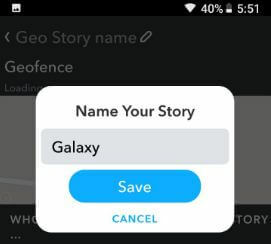 You can set Geo story name, choose who can view & add to this Geofence story on Snapchat and auto-save to memories. Snapchatters can add to the story if they’re in the Geofence or recently left. 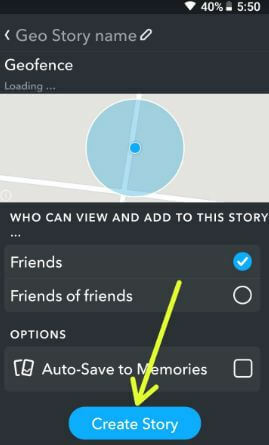 Follow below given complete guide to create Snapchat Geofence story in android phone. Check out each one listed below steps to create a Geo story on snapchat android devices. 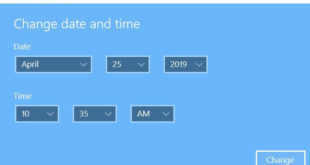 You can see below given three options in your Smartphone. Private story: Only you can add to the Snapchat story. Choose who can see your private Snapchat story. Custom story: Choose who can add to the story and view it. Geo story: For you and people nearby you for location track. 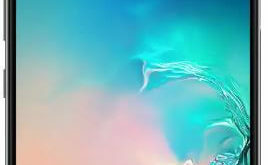 You can see below given screen in your android or other devices. Make sure enable location in your android device. Now created Geofenced story in Snapchat android devices. 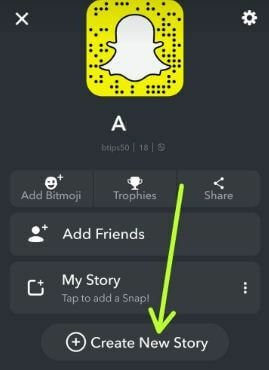 You can see Geo story to your Snapchat profile screen. Do you have questions about create Snapchat Geofence story in android phone? Have you ever make Geo fenced story on Snapchat android? Let us know in the below comment section. Check out our other latest android Oreo tips.